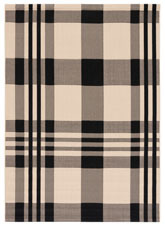 Do you know what a polypropylene rug is? “Poly-what?”, you might ask. Polypropylene is a synthetic fiber that’s derived from a plastic polymer. 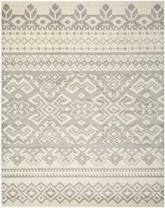 Polypropylene rugs have been responsible for bringing the look of luxury and the flair of pricey design to inexpensive household rugs. 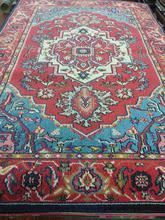 Unlike oriental, silk, or Persian rugs, polypropylene rugs don’t fade in sunlight, require little maintenance, and hold up well even in heavy foot traffic. 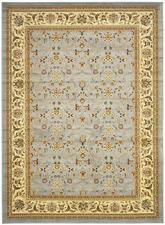 These rugs can mimic the look of traditional area rugs, braided rugs, traditional silk rugs, and oriental area rugs. 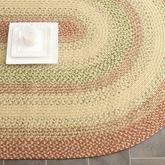 They’re available in virtually any color, style, weave, and pile imaginable. 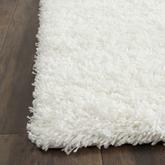 You’ll find polypropylene used in contemporary area rugs, shag rugs, and even cheap outdoor rugs. 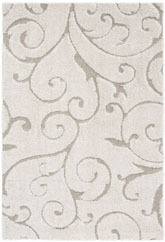 If you want the look of a fine, well-crafted rug but your budget is limited, a polypropylene rug might be the way to go. 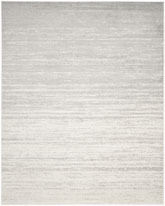 Explore the selection of polypropylene area rugs at boldrugs.com now. 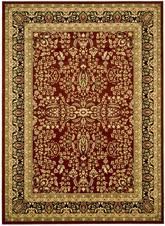 If you’re in the market for a great man made rug material that’s sure to stand up to the test of time and remain an important fixture in your home for years to come, check out polypropylene rugs to help you find just what you need. 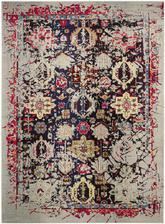 These rugs are designed with longevity in mind, and they have a lot more durability than some of the other more traditional types of rugs you might come across. 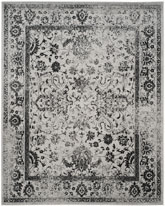 With a polypropylene rug in your home, you won’t have to worry so much about the kids tracking dirt across it or a pet accident happening while you’re not at home. You’ll be able to clean it all up with no evidence right away! 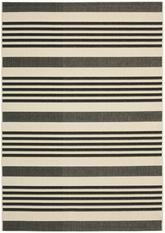 What are Polypropylene Area Rugs? 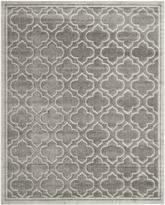 If you catch yourself reading through this and wondering “what is a polypropylene rug anyway?” you’re not alone. Many people don’t recognize the term polypropylene, although you’ve probably encountered it somewhere in your life before. 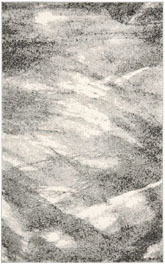 This is a very common material akin to a plastic that comes from resin and can be found in all sorts of products. If you’ve ever seen a plastic chair, plastic pieces to working items in your home, some plastic toys, or a molded plastic piece of home décor, chances are you’ve encountered polypropylene. 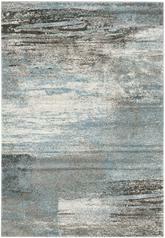 But how can an area rug be made out of resin plastic? 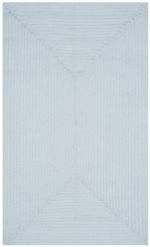 Basically speaking, the fibers made of polypropylene are a type of plastic themselves. 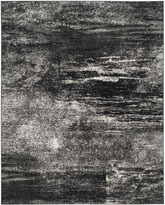 These are man-made synthetic fibers that are soft enough to look and feel like an area rug but durable enough to keep from becoming badly damaged with repeated use. 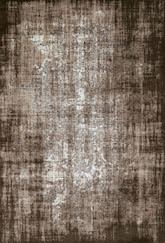 These rugs may not look as beautiful and soft as traditional wool and other natural fiber rugs do, but they are great low-cost options for anyone looking to improve the appearance of any room without having to spend a fortune for a rug that’s going to get badly damaged over time. 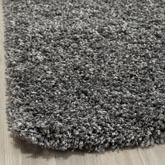 While polypropylene is usually used to mimic wool in rugs, polypropylene sisal rugs and other synthetic versions of natural fibers are getting more and more popular, too. Polypropylene outdoor rugs are available in just about any size you can imagine. 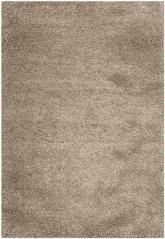 Are you looking for something to decorate your kitchen with one or two small rugs at the sink or stove? If so, a 3’ or 4’ polypropylene rug is the perfect solution—just remember to purchase a fire resistant one if you’ll be using it near the stove! 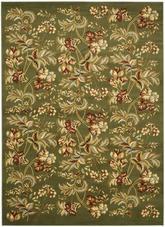 If you’re planning to use your rug in the bedroom or living room, on the other hand, you can go up a few sizes. 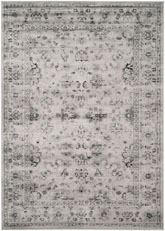 Stick to 6’ or 8’ rugs in the bedroom, but go big if you’re using your rug in the living room. 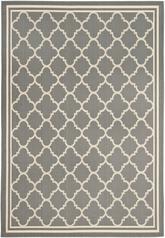 A 10’x12’ polypropylene rug can go a long way toward helping you create the space of your dreams. Your style preferences may help you narrow down the right size for your needs, too. 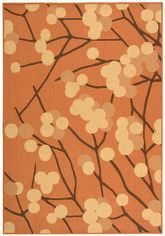 If your space is more modern, you might want to choose a smaller rug. A traditional, classic space can handle a bigger rug, and you can always make your room transitional by going somewhere in between. 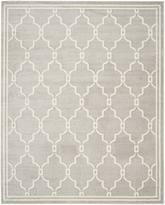 However, if you’re hoping to use a smaller polypropylene rug in any room, remember that these rugs do tend to lose a little bit of detail in their patterns as they get smaller. 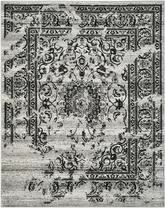 This isn’t the case across the board, but may occur with some individual rugs. 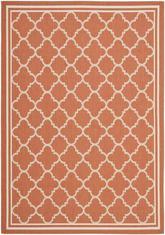 What Shapes of Polypropylene Rugs are Available? 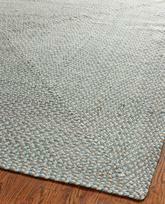 Polypropylene braided rugs can be found in all sorts of shapes. 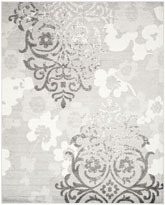 Since these are synthetic rugs, they’re fairly easy to form into decorative, unique shapes that look great in modern spaces. 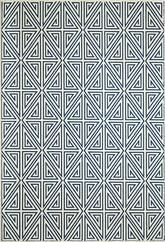 Look for star-shaped polypropylene rugs if you want to put together an entertainment room that’s sure to surprise and delight all your guests. 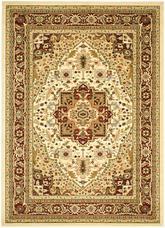 If you’re shopping for a rug for a child’s room, you can go all out and pick up various animal shaped rugs, heart shaped, flower shaped, or even car shaped rugs too. 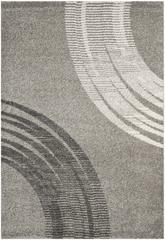 The possibilities are pretty limitless when it comes to the shapes of these manmade fiber rugs. However, if you prefer to stick to something a little more traditional, you can always do that too. 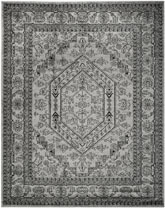 You can find these rugs in square, rectangle, round and oval shapes, and if you want to go somewhere in between traditional and unique, you can go for an octagon or kidney rug instead. 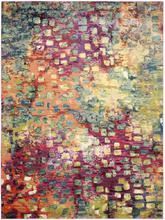 It’s easy to find patterns of just about any shape and size within rugs of any shape and size, too, so if you’re looking for the most variable experience when it comes to shopping for area rugs, polypropylene might just be the material for you. 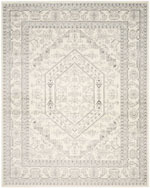 What is the Best Room for Using Polypropylene Rugs? 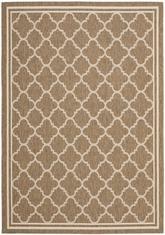 Rug polypropylene is very durable, so you can use it in just about any room of your home. 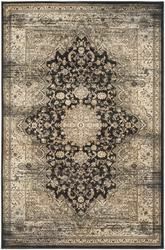 Since it’s synthetic, it’s pretty easy to clean, but because of the dyes that are needed to color it, very strong bleach might take the color out of some rugs made from this material. 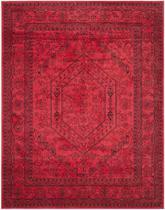 If you’re worried about stains, avoid using your rug in the dining room or kitchen. 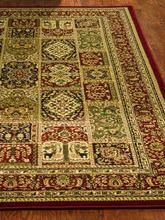 However, if you’re careful, you can make the most of a polypropylene rug in either of these rooms fairly easily. 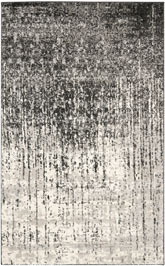 The bedroom is a great place for a rug made of this fiber. It’s soft enough that walking on it barefooted doesn’t feel scratchy, but durable enough that frequent foot traffic won’t cause a lot of damage. Since you probably don’t eat a lot of big meals in the bedroom, it’s less likely that you’ll spill something on your rug that would stain it in this room. 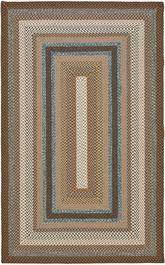 If you’re looking for the best use of this type of rug, the bedroom is where it’s at! 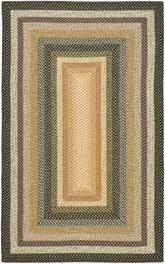 No matter what type of rug you’re looking for and what kind of style you hope to accomplish in your home, you can use a polypropylene rug to help you achieve it. 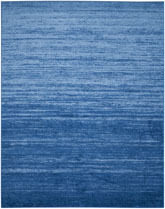 These rugs are widely available in many different sizes, shapes, and colors like blue or brown that can fit into any type of design you might have. 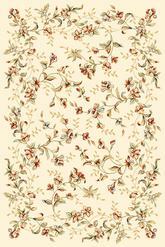 Use one in every room of your home if you like—they’re that versatile! Don’t forget how easy they can be to clean, too. These rugs are perfect for any part of your home that’s well lived in but still needs a touch of class and design to make it come to life.